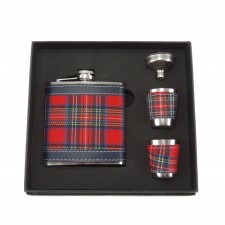 Are you looking for a Scottish gift? 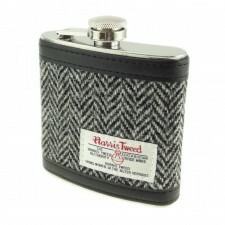 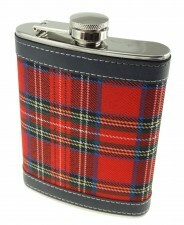 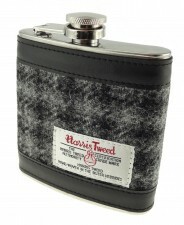 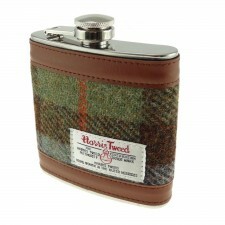 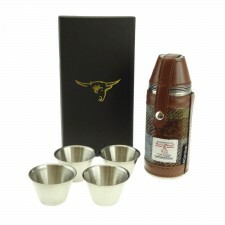 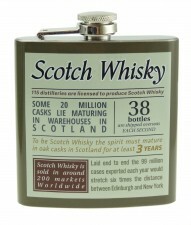 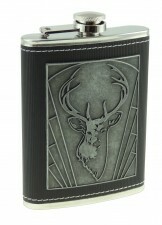 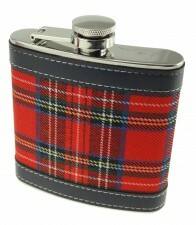 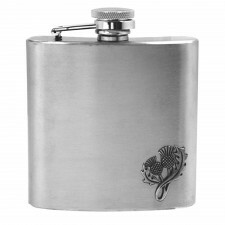 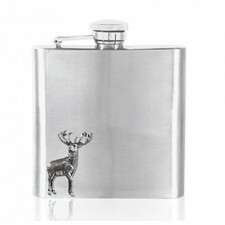 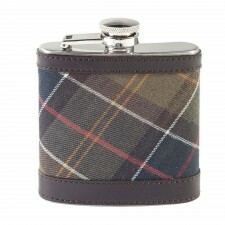 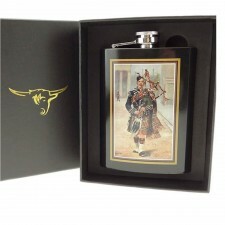 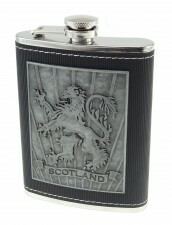 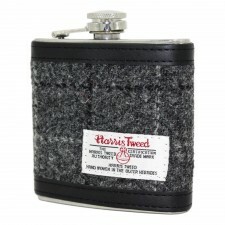 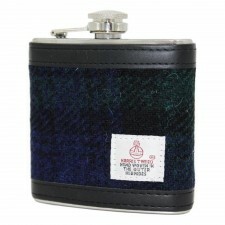 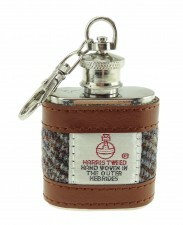 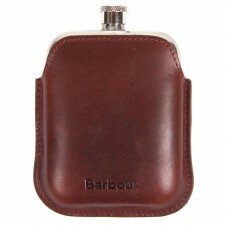 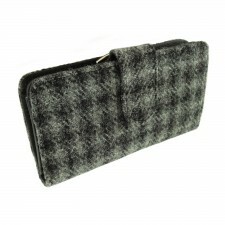 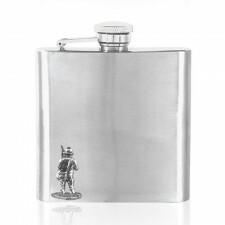 We stock a great range of Scottish hip flasks for men. 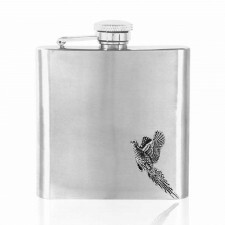 Our Stainless Steel Hip Flasks boast a brushed matt finish and have a choice of emblems in the corner which depict a range of hobbies such as Fishing and Shooting. 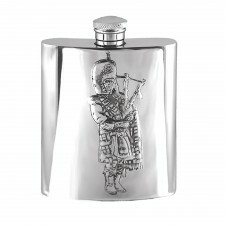 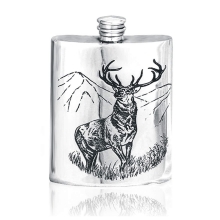 If you're looking for a more Scottish-themed gift then our engraved Pewter Hip Flask range may be for you, showing details such as a Scottish Piper, Thistle and a Stag. 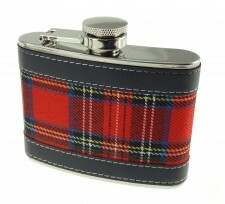 These flasks are the ideal place for a Scotsman on the move to keep his whisky, but if whiskey is not your tipple any liquor will do. 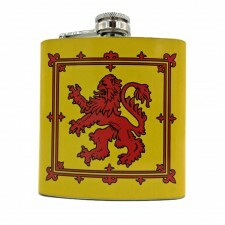 Obviously, the alcohol is not supplied. 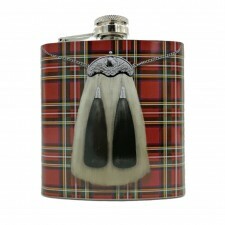 To see our full range of fabulous Scottish gifts and get some great ideas visit our Main Gifts page and see the large selection on offer! Whatever the occasion we have gifts to match!